Brimming with cheerful encouragement such as "We are all here for a spell, get all the good laughs you can" (Will Rogers), "Think of all the beauty that's still left in and around you and be happy" (Anne Frank), and "Scatter joy!" 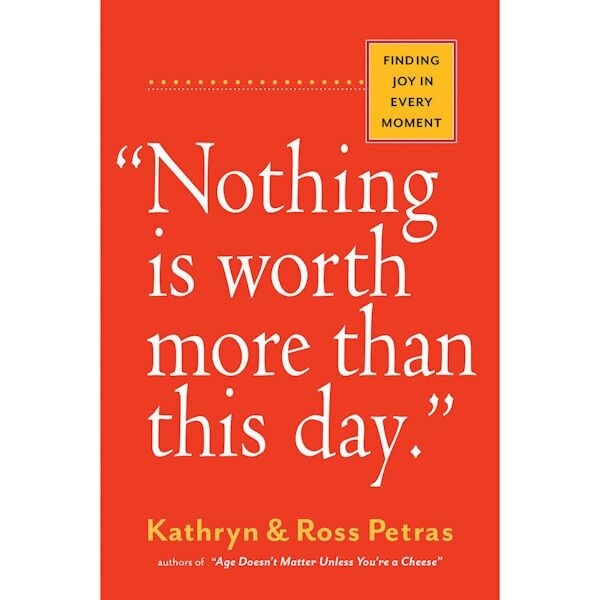 (Ralph Waldo Emerson), this invigorating collection of more than three hundred quotations about happiness, joy, and the small pleasures in life will brighten the day of someone you know. Buy 3, save 10%! Buy 5, save 15%! Buy 10, save 20%!